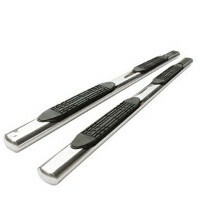 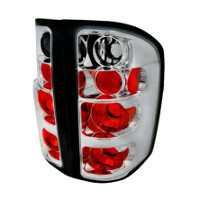 Buy Lincoln Navigator Lighting at TopGearAutosport.com. 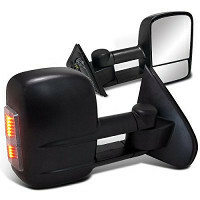 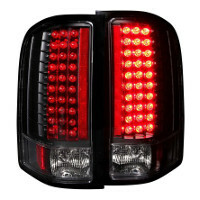 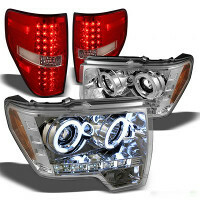 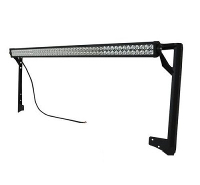 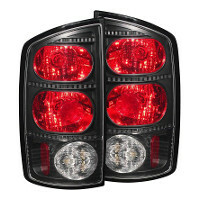 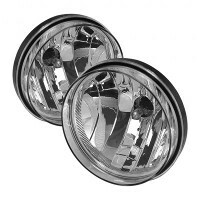 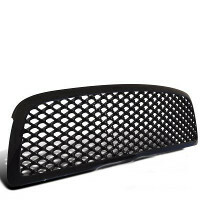 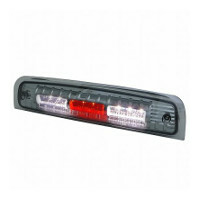 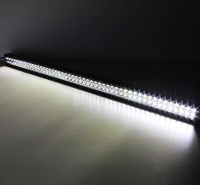 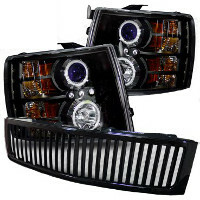 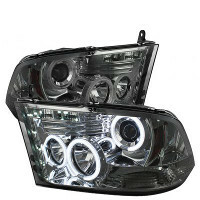 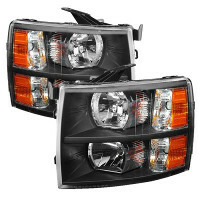 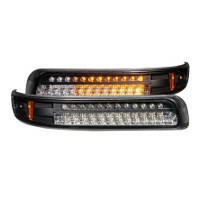 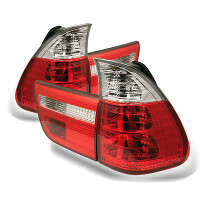 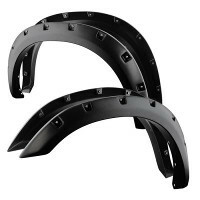 We have got a great selection of Lighting, including Lincoln Navigator Headlights, Lincoln Navigator LED Bulb, Lincoln Navigator Tail Lights, Lincoln Navigator Fog Lights and Driving Lights, Lincoln Navigator Bumper Lights, Lincoln Navigator Corner Lights, Lincoln Navigator Light Bulb, Lincoln Navigator Accessories, Lincoln Navigator Light Bar, Lincoln Navigator LED Lights, in stock and ready to ship. 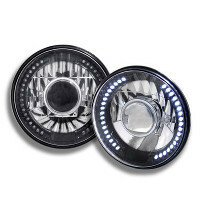 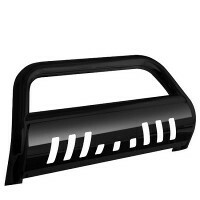 Order now and upgrade with these aftermarket Lincoln Navigator Lighting.